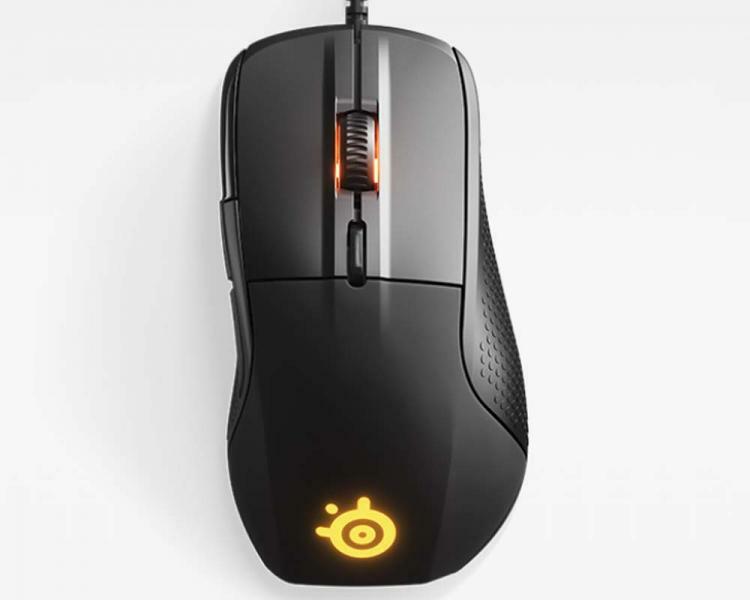 SteelSeries presents the Rival 650 Wireless and the Rival 710 gaming mouse. Both SteelSeries mice use TrueMove3 optical sensor that delivers true 1-to-1 tracking precision. 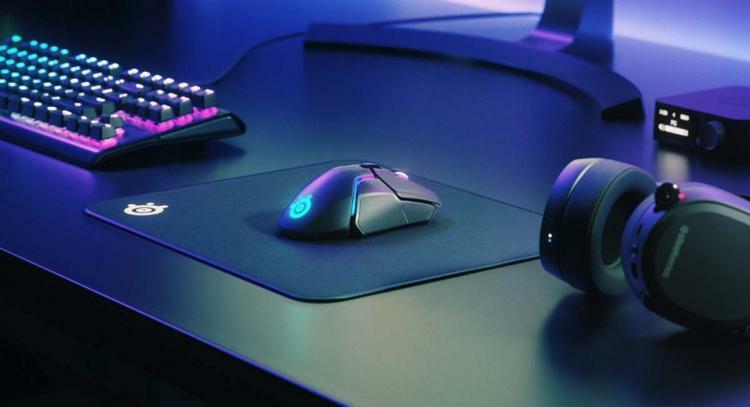 The SteelSeries Rival 650 Wireless is the brand’s first true performance wireless mouse featuring the exclusive Quantum Wireless technology offering lag-free 1000Hz (1ms) connectivity. The Rival 650 packs up to 10 hours of battery life in 15 minutes of fast charging. It packs the TrueMove3 optical sensor to deliver true 1-to-1 tracking precision. The Rival 650 Wireless also packs a dedicated secondary depth sensor for instant lift-off detection. For fine-tuning, it has 256 centre of gravity weight tuning configurations. Watch the launch video below. The Rival 710 gaming mouse also packs the TrueMove3 optical sensor that delivers true 1-to-1 tracking precision. It also comes with an OLED display for on-the-fly game statuses and crucial notifications with tactile alert notifications for game-deciding actions such as ultimate status and health status. The Rival 710 also comes with fine-tuning options with its swappable modular parts for performance and customizations based on user’s preferences. The Rival 710 uses split-trigger 60-million click mechanical switches. The SteelSeries Rival 650 Wireless and Rival 710 mice are now available at SteelSeries.com with an MSRP of $129.99USD and $99.99USD respectively. The SteelSeries Rival 710 is available for pre-order at Scan UK for £109.99. 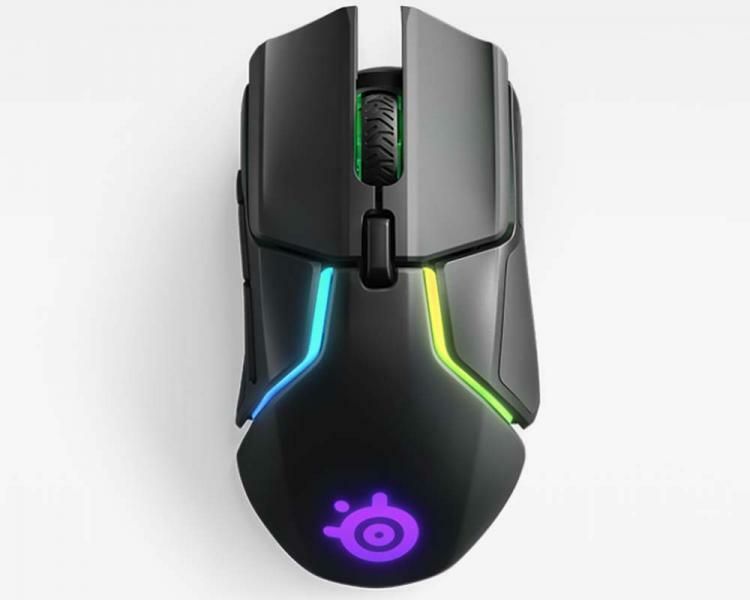 Learn more about the new SteelSeries gaming mice on the product links below.